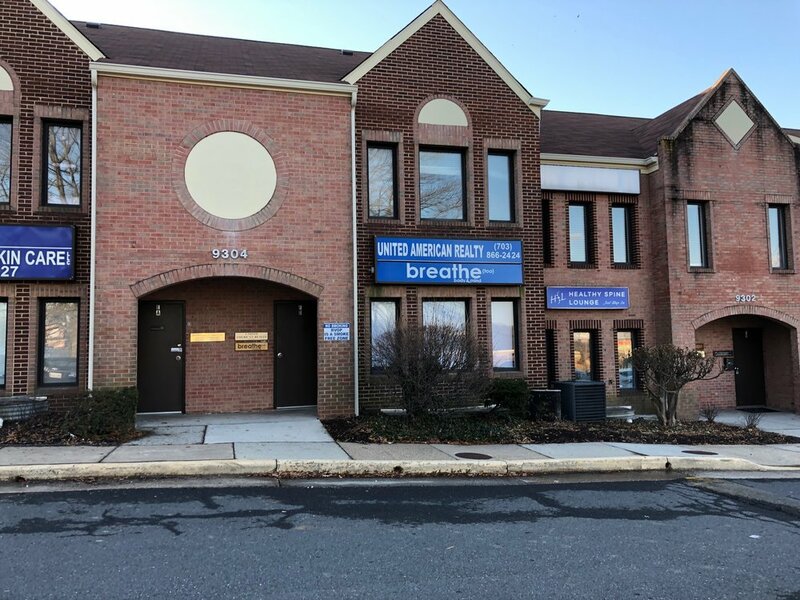 There are 2 entrances to the professional complex (Rolling Mill Office Park) where Breathe is located. One is from the Whole Foods Parking lot (near the Capital One Bank) and the other is from Old Keene Mill Rd. We are located at the far end of the complex, in the back. Look for the breathe body and mind sign. We are to the RIGHT of that sign, in the lower corner.